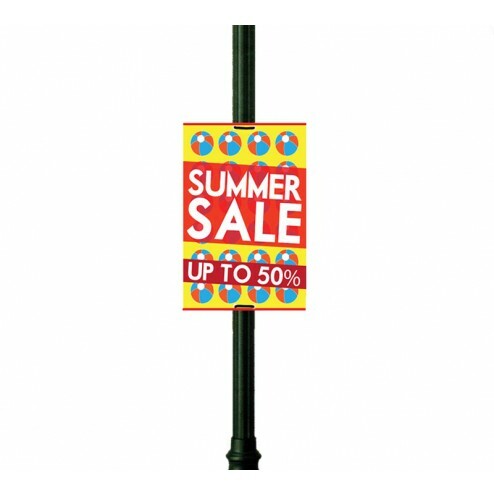 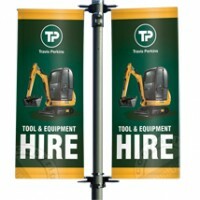 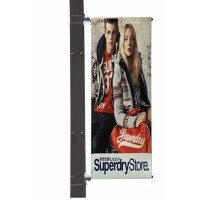 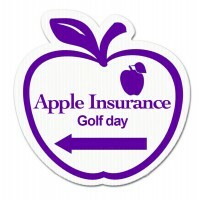 An extremely economical way to advertise your business, event or shop in busy areas. 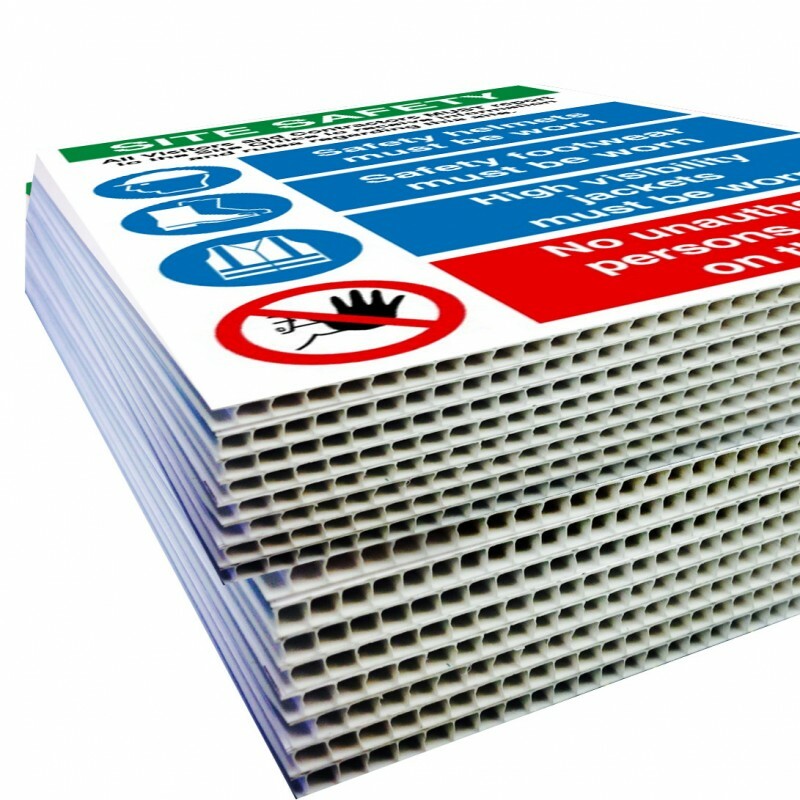 Available in 2 popular sizes, our Correx Pole mounted signs are printed in-house meaning that we can keep our control high and costs low compared to competitors, meaning a better product for you at even better prices. 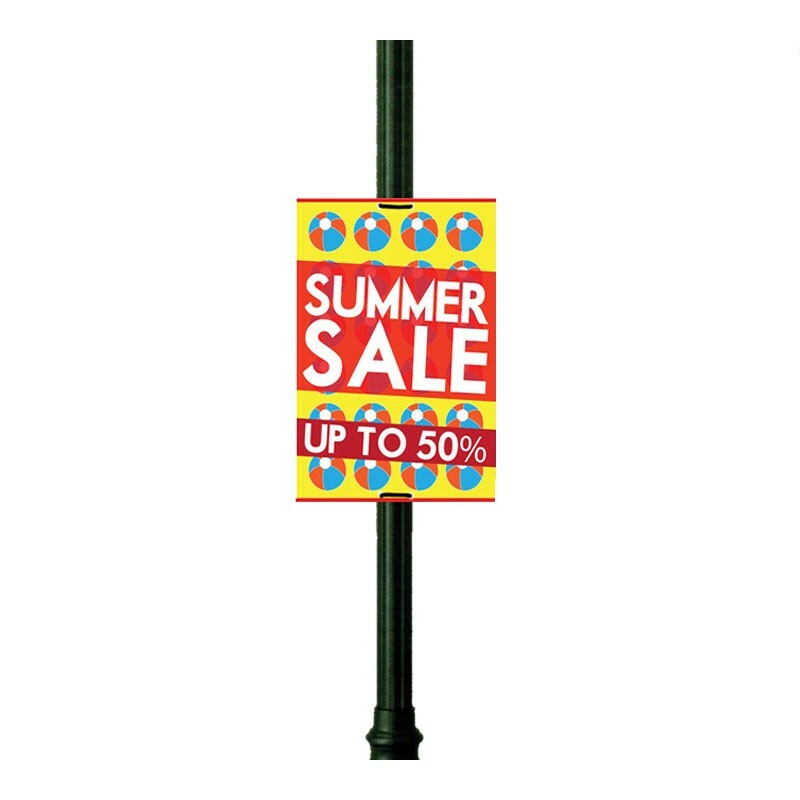 Our lamp post signs are often used as direction or wayfinding signs for big events as an excellent temporary signage solution but are equally capable of longer-term use. 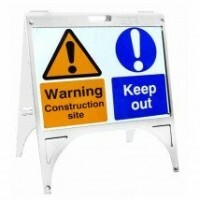 Our signs come pre-drilled and include cable ties to make mounting your signs quick and easy, simply slide the cable tie through the holes and around your pole and lock. 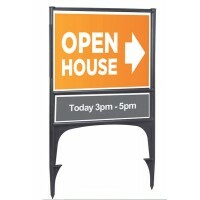 We also have custom sizes and shaped signs available, all printed in-house.